Alfred Bester was an award winning, influential author of science fiction. 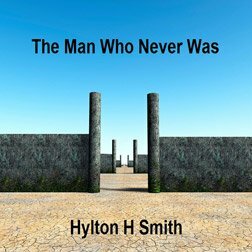 He has the distinction of winning the very first Hugo award for "Best Novel" with his seminal work The Demolished Man. He was made SFWA grand master in 1988 and Harry Harrison is quoted as saying Bester was "one of the handful of writers who invented modern science fiction."